There are plenty of famous places and attractions that are on every visitor’s list. Among these are a Roman bridge, Calleja De Las Flores, Puerta Del Puente, Alcazar De Los Reys Cristianos and so many other things. With a driver, you can always plan your route and make spontaneous amendments. For instance, if you would like to get something to eat it is still possible to take as much time as you want. 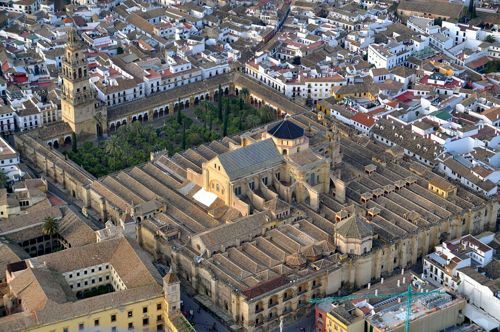 Cordoba is a city with more than 1 million residents, and plenty of places to visit hence hiring appropriate vehicle is essential. Getting a van with a professional driver is undoubtedly the right choice. Our driver will drive you in comfort without the necessity of knowing the street of the city and will get to the places you want at any time you wish. 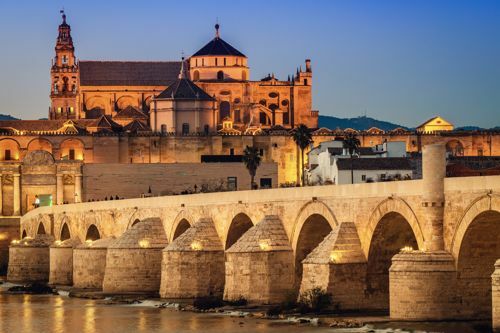 The Cordoba’s airport is not the largest one in the world; however, for newcomers, it might be quite complicated to get to the city center, so by hiring a van this problem will immediately get out your way. 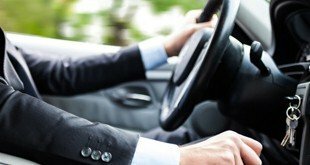 By using our company services, we guarantee our customers to get a chauffeured van in Cordoba at a very competitive price. It is a high-class service that will please any demanding customer and will bring pleasant experience while traveling in the city. Its company’s aim to be the leader in providing such services to the clients that enable suitable and exceptionally comfortable transportation in Cordoba and its metropolitan region. All the vehicles are driven by professional drivers that give its customers the best service possible. You need to send a quote and fill in all your requirements for the van and the chauffeur hire service, and we will proceed it in no time. Getting a van is a very convenient thing to do. Many tourists travel with families and companies of friends. An average minibus has plenty of capacity and can fit into a lot of people. Depended on the class of the vehicle the total amount of individuals may be counted from a dozen, to up to a couple of dozens of passengers. The driver can meet you all at the airport, help you with luggage loading and comfortably take you to the place where you are staying. During the vacation, you could also drive to the nearby cities of Seville, Malaga or the sea coast of the Gibraltar Strait. At the additional costs and request in advance, the company can provide you with the VIP van. 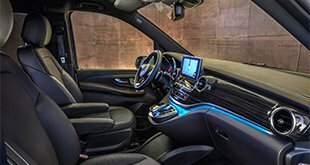 That will include the vehicle of a prestige brand, extra luggage space, more room inside that will make the journey more comfortable and in most of the cases will consist of leather seats. A Superb cabin provides more luxury and will add plenty of decisive moments during your stay. Hire a minibus with a driver. A superior high-class service offered with functionality, punctuality and excellent hospitality to the clients. The van’s chauffeurs are professional drivers who are very knowledgeable of the areas in the city, routs that should be taken to avoid traffic jams minimize the time of journeys and making traveling comfortable. Contact us and list your requirements. Receive proposals from as of what is permitted (if applicable). You will receive an unforgettable and pleasant service that will make your visit to Cordoba enjoyable and memorable. You will not have to walk a lot, worry about parking, getting to petrol stations to fuel the car, being at risk of a road accident or being lost by not finding the route you wanted. It is all up to us to do it for you.